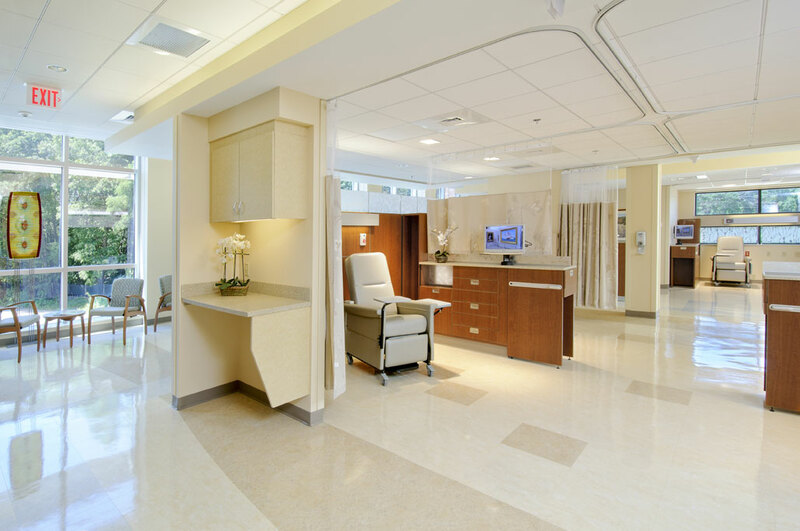 Winchester Hospital Cancer Care Center Renovation & Expansion, Winchester, MA - J. & M. Brown Company, Inc. Scope: Reconstruction of hospital’s entire 2nd floor, preceded by demolition of existing floor. Demolition and renovation of an adjacent 2-story facility. 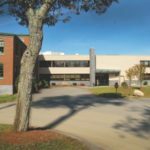 Comprehensive electrical construction included facility’s primary and emergency power systems, new fire alarm system, nurse call system, tel/data system, and low voltage lighting control system. Additionally, provided electrical installations related to historic restoration and preservation of 4,000 sq. 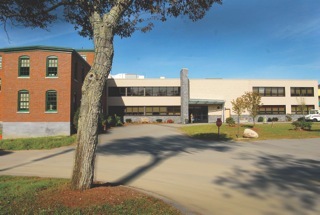 ft. in attached 3-story building, which included installing a 1200Amp, 480/277 Volt power service to the facility and 400Amp, 277Volt service to facility’s existing tenant. 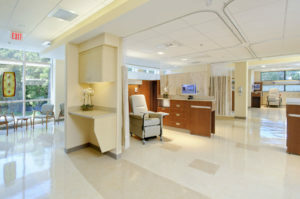 Spectrum IT provided tel/data installations under separate contract, including TV/video installations for oncology bay. 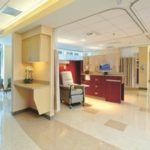 Under separate contract, J&M Brown provided electrical construction and fit-out of Winchester Hospital’s Ambulatory Care Center.